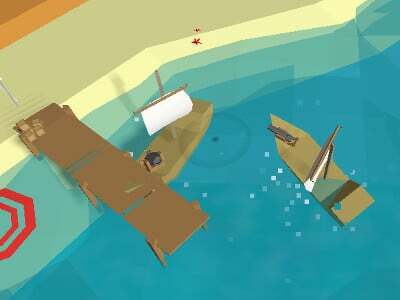 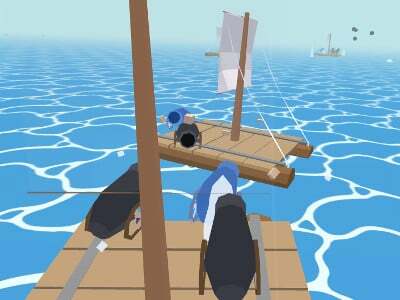 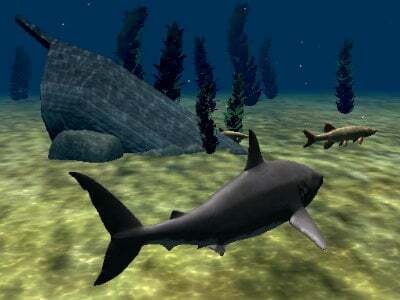 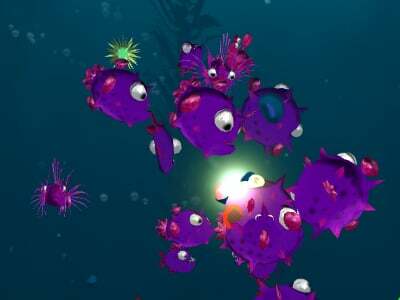 Start a journey on the dangerous sea in this interesting 3D game. 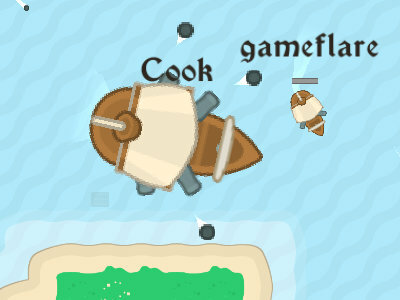 There will be many enemies trying to destroy your ship and steal your goods. 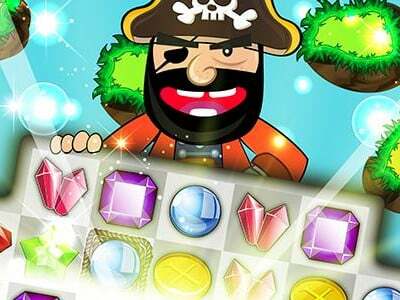 You will go to the islands you see and try to find a treasure. 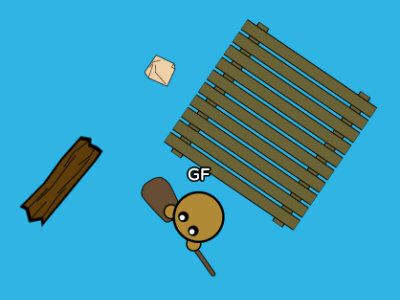 So have fun! 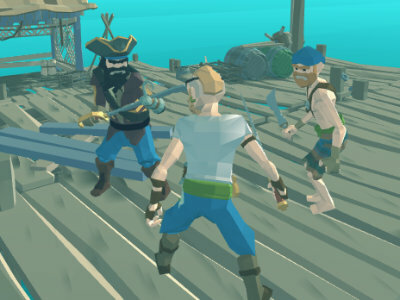 In order to play you will need Unity Web Player. 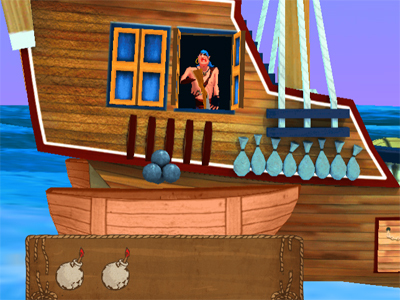 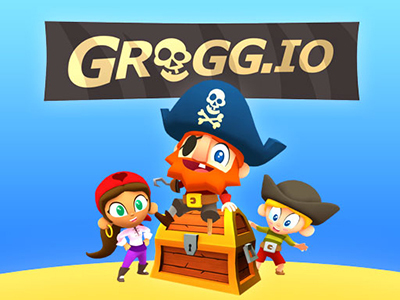 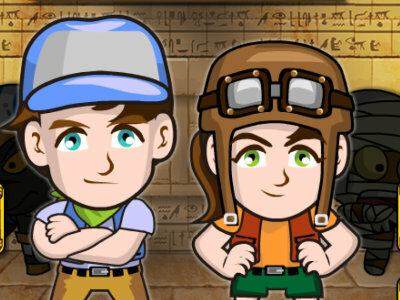 Published : Dec 1st, 2012 FlashThrow the treasure into the sea and leave it to the pirates. 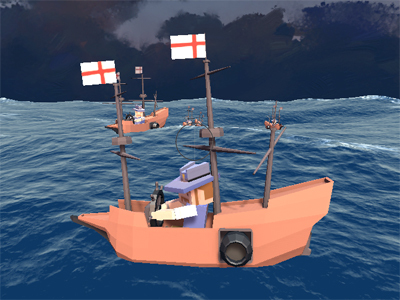 Published : Apr 10th, 2012 FlashSink the ship as a real pirate. 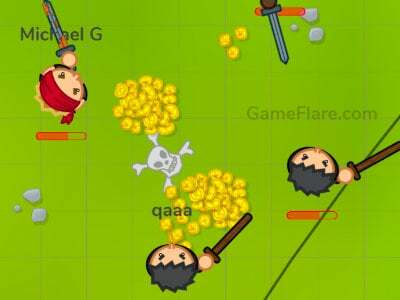 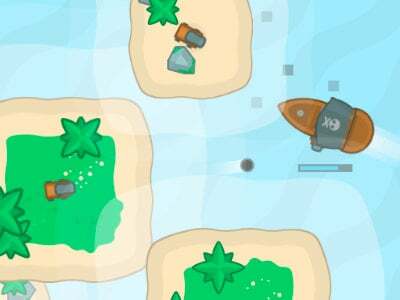 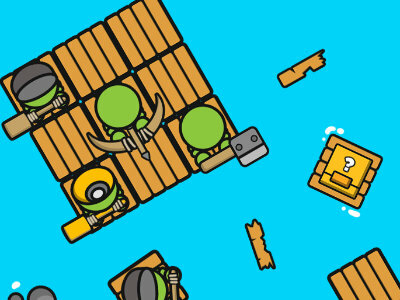 Published : Apr 25th, 2017 HTML5Play as the english armada.